Register for upcoming Real Women Run events. Practical training and campaign-specific consulting for candidates, campaign staff and volunteers. Join us the evening before the Winter Training for a conversation about the challenges and opportunities that women of color, LGBTQ, and other marginalized groups face as candidates and in office and other civic leadership roles. Featuring Hon. Delia Garcia who serves as the Chief Leadership Officer/Co-Director of ReflectUS. 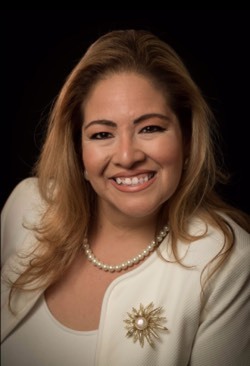 Delia was elected to the Kansas House of Representatives in 2004, where she became the first Latina woman and the youngest female at age 27 to serve in the Kansas Legislature. Her political career began as a student organizer to now supporting other women to be elected/ appointed to office. The full-day training will feature workshops for everyone: current candidates and campaign managers, future candidates looking for information on where to start, and women who want to get more involved in public service. 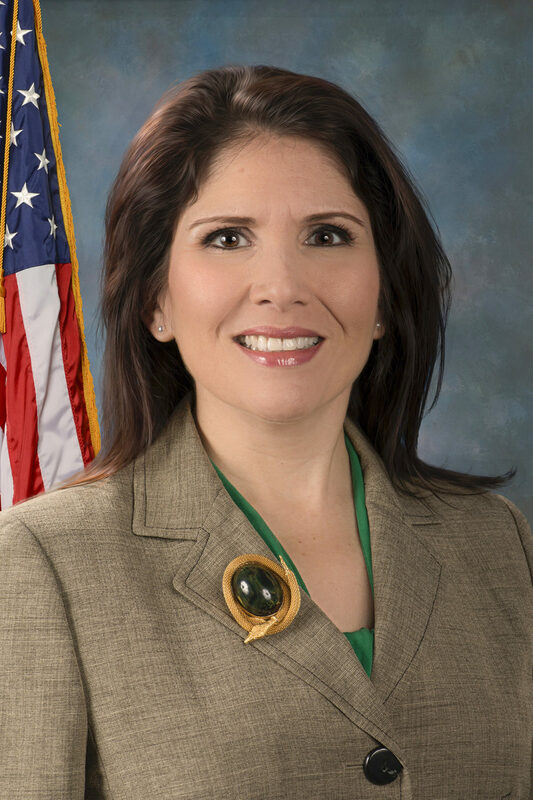 Lieutenant Governor Evelyn Sanguinetti was sworn in as Illinois’ 47th Lieutenant Governor on January 12, 2015. She is currently the highest ranking Latina in the history of the state of Illinois. She is a working mother of three, an attorney, an adjunct professor of law and a former Wheaton City Councilwoman. Evelyn is committed to fighting for all Illinois residents. She will apply the same passion to her new role that has propelled her throughout her life, from humble beginnings in Hialeah, Fla. to becoming Illinois’ first Latina Lieutenant Governor. Watch this page and your inbox for updates about events and opportunities. 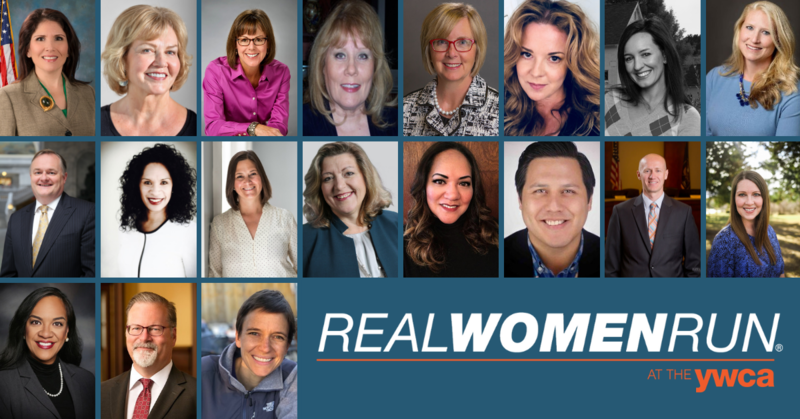 Sign up for Real Women Run news delivered to your inbox.